Based in London, we are McWhirter Locke Associates. 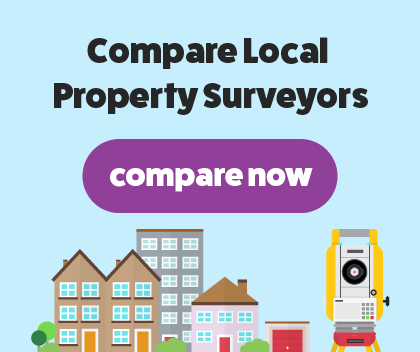 Founded by Andrew McWhirter BSc FRICS and Duncan Locke BSc FRICS, we have an impressive combined experience of 68 years as qualified London chartered surveyors. We are proud to offer our RICS residential building survey around London and across the UK. Regulated by RICS, you’ll have peace of mind that McWhirter Locke Associates always provide a professional and reliable service, achieving 5-star reviews every time. Our experience in the industry has given us an in-depth understanding of defect diagnosis and building maintenance which we bring to every job. At McWhirter Locke Associates, we can offer a RICS building survey to help your decision in going ahead with the purchase of a property. Our building survey will be suited for you if the property is an old, listed building that was built with unusual materials. We will thoroughly examine the interior and exterior of the property, searching for any structural damage and provide a condition rating of the property overall. We’ve carried out hundreds of building surveys over the years, so you can guarantee a professional and accurate defect diagnosis. We will inform you of any repairs that are required and search the attic, asses external walls, roof and external areas. We will present our results in a clear to read report, written in plain English.